San Francisco: Apple Inc updated its latest share count on Wednesday, putting the magic stock price at $207.04 that would make the iPhone maker the first publicly listed US company valued at $1 trillion. 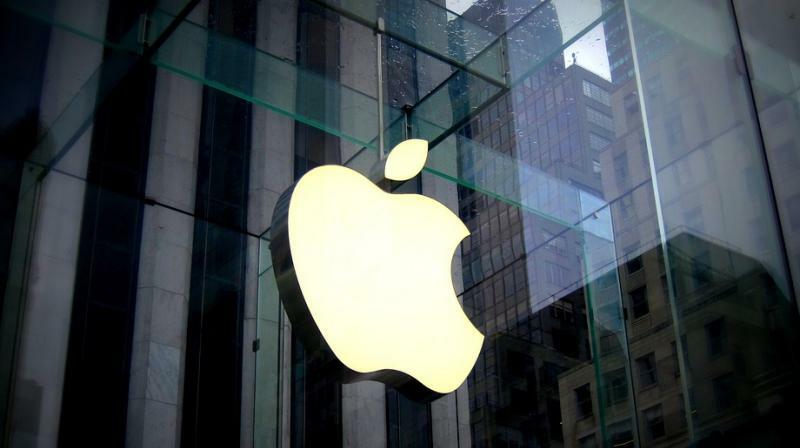 Apple said in a quarterly filing to the Securities and Exchange Commission, or SEC, that its share count was 4,829,926,000 on July 20, less than the 4,842,917,000 it reported on Tuesday for the end of the June quarter. Apple’s stock rose 5.89 per cent to a record-high close of $201.50 on Wednesday following the company’s better-than-expected quarterly results. With a mountain of overseas cash freed up by last year’s sweeping US corporate tax cuts, Apple bought back a record $43 billion of its own shares in the first six months of 2018, and its report to the SEC suggested it has continued that program in recent weeks.